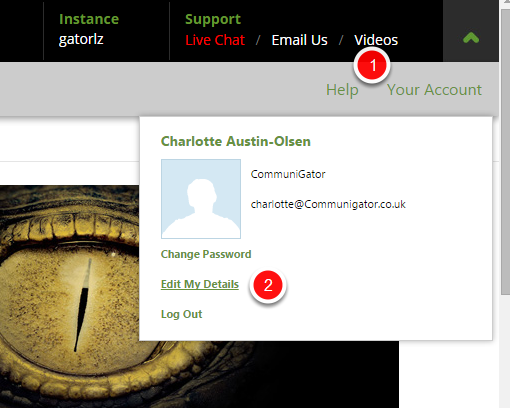 On Monday 3rd August we launched our new-look GatorMail login screen and product skin. 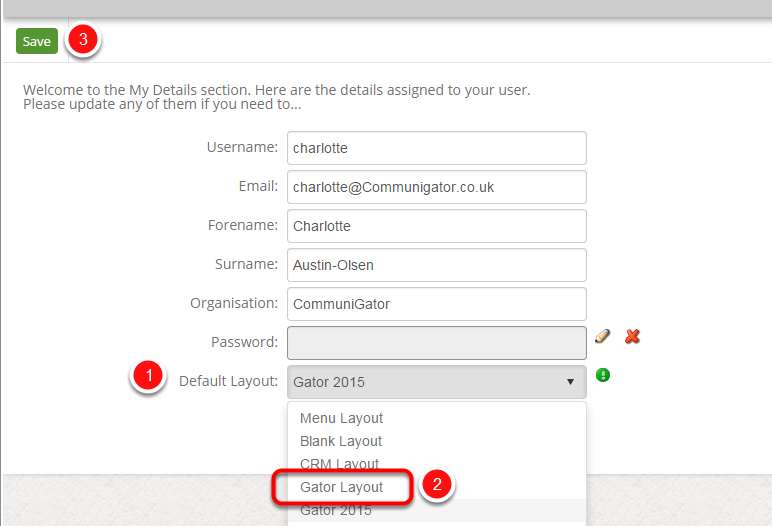 The new look has been designed to maximise the use of your available screen real estate. For the change to take effect please log back out and back in.